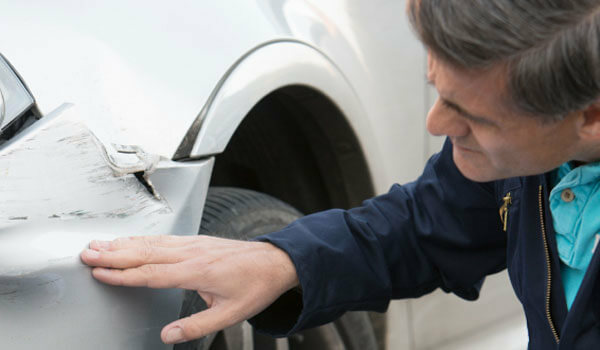 Autobody Repair - Collision 1 Inc.
First, your Insurance Company needs to be contacted for approval. You can do this with a simple phone call or we would be happy to assist you in getting your claim number. Next we need to get your vehicle to one of our Collision 1 shops. If your vehicle is not safe to drive, a tow truck will be arranged (we wont leave you stranded). We offer a shuttle service from the accident site to and one of our Collision 1 locations. Our estimate, with digital photos, is then submitted to your insurance company for their approval of the repairs to be completed. Your vehicle is pre-washed, checked in, and pulled into the shop to begin the repair process. All of the damaged parts needing replacement are found, parts are ordered and you will be updated with an expected delivery date and time. First, your vehicle will be pressure washed and chemically cleaned. Next, it is prepped, primed, sanded and sealed. 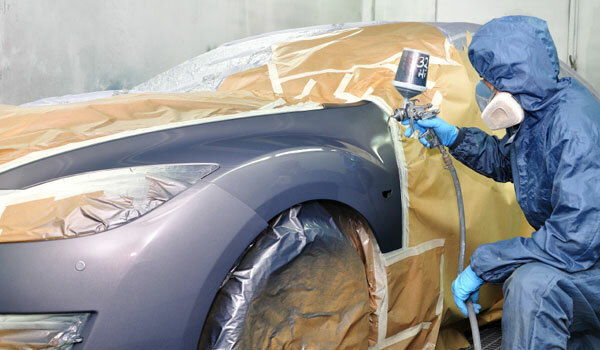 The last stage before entering the paint booth is taping and masking around the area(s) to be painted, which will protect the parts of the vehicle that will not need painting. 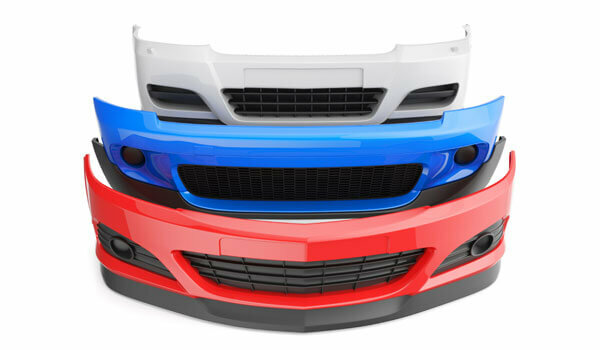 Any dust particles will be removed so as not to interfere with the paint process. The vehicle is now ready to undergo multi-step refinishing using to most current technology in paint systems. Parts that were removed for painting are reassembled, the vehicle is realigned, and climate control is checked for proper operation. The vehicle is then detailed and any extras (such as pinstripes) are taken care of. The vehicle is inspected and taken for a test drive. After it checks out, you will be notified and a time is set for picking up your finished vehicle. At Collision 1 we know that when you are in an accident it can really upset your life. The last thing you need is more stress when it comes to communication with the insurance company, getting a rental car and getting your car repaired. Our 8 step process really takes the worry and stress out of the picture. Our goal is to make this unfortunate event go as smoothly as possible for you and your family. We do this by treating all our customers like they are our family. When you pick up your finished vehicle and see the restored condition, it will be "Just like it never happened". 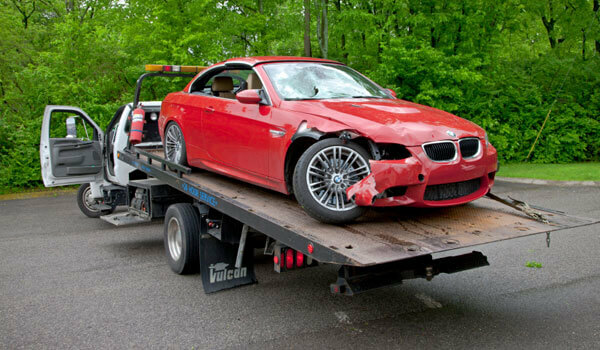 All you need to do is get us a claim number from your insurance company and Collision 1 will do the rest.